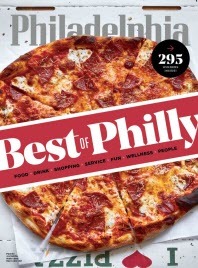 Please fill out the form below to subscribe to Philadelphia magazine and save up to 89% off the cover price! Save $127.81 or 89% when you subscribe for two years. 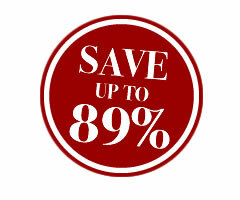 Save $61.93 or 86% when you subscribe for 1 year. Order today and get a FREE guide - 50 Best Restaurants! 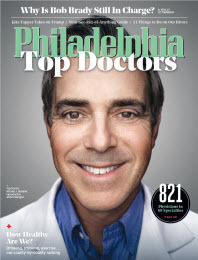 Philadelphia magazine spotlights the best of everything in Philly – from the finest doctors, schools, restaurants and stores, to the most desirable neighborhoods, services and places to work. The Restaurants section is the city’s food and dining bible. Other sections give you the edge on politics, art, pop culture, events and personalities. Required reading! ¹ Subscriber's Automatic Renewal Feature Your subscription will be automatically renewed unless you tell us to stop. Before the start of each renewal you will be sent a reminder notice stating the term and the rate then in effect. If you do nothing, your credit card will be charged or you will receive an invoice for another subscription year. You may cancel at any time during your subscription and receive a full refund for all unmailed issues. 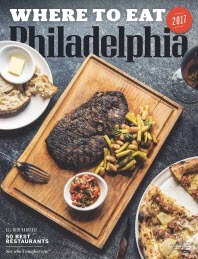 Philadelphia magazine is published 12 times per year at the regular cover price of $5.99 per issue. Please allow 4-6 weeks for delivery.